In fact, up until now I used each of these technologies only once. 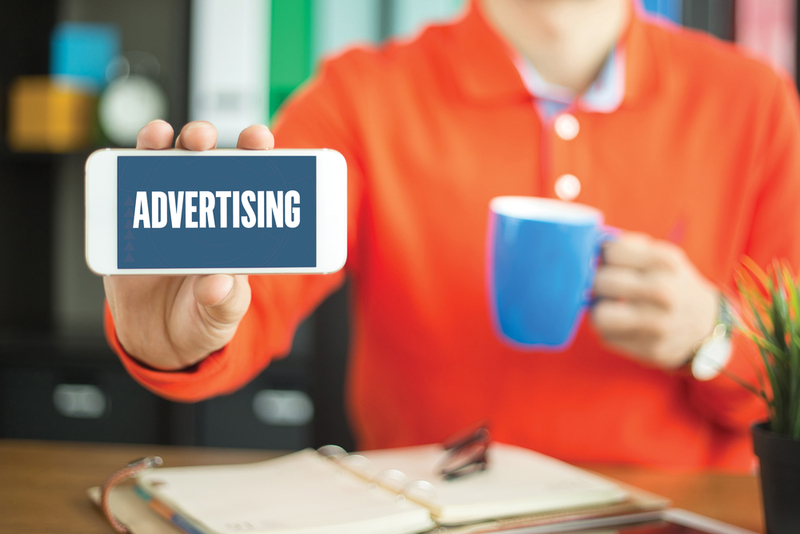 In this post we will talk about incorporating ads into your app. Since the last time I used ads in my app things changed. Apple shut down their ads network, called iAd. That’s not a big problem, though. You just have to use a third party ad network nowadays. I decided to use Google’s AdMob. First of all you need to have an AdMob account. Register your app in AdMob. You will find your ApplicationID in your AdMob account page. You can keep the adUnitID you see above while debugging. You will see a test banner with no real ads on it. But before releasing your app to the App Store you should add real ad unit id. To get it you register your banner in your AdMob account. When you see real ads in your banner, don’t touch the banner! It’s against the rules.